We have been providing orthodontic therapy for nearly 25 years. Our philosophy is to utilize craniofacial growth patterns that each of our patients have. 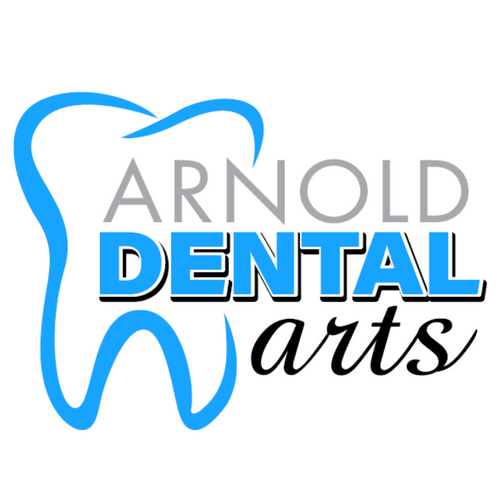 We believe in proper air way development as well as proper arch development to try and preserve proper growth, facial development, and the natural permanent dentition of our patients.